The newly-designed Boppy? 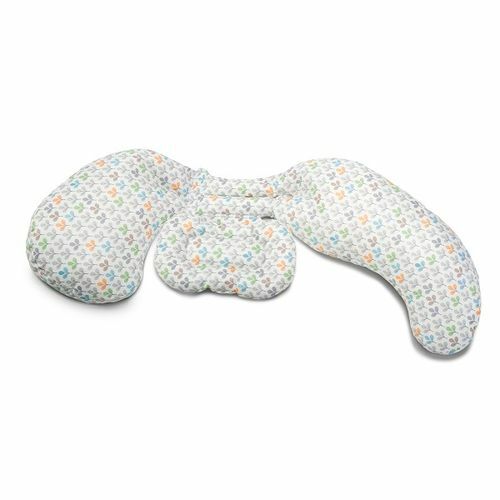 Cutstom Fit Total Body Pillow is a pregnancy pillow that was developed with a physical therapist to provide customized support throughout your pregnancy. The flexible, three-piece design means you can use the combination that works best for you. Choose from: Head/Neck Support, Belly/Back Support, and Hip/Leg/Ankle Support.